Premier Doug Ford was in Brampton Monday but noticeably absent from his agenda was a meeting with Brampton’s Mayor Patrick Brown. Ford, along with local PC MPPs, was in the city to tour Star Navigation Systems Group and to meet with business leaders, but sources have confirmed that the premier didn’t meet with the mayor. Brown hasn’t had a meeting with Ford since his mayoral inauguration in December. Ford has already met with mayors in Mississauga and a bunch of other cities, but despite Brampton’s status as the fourth largest city in the province, and the fastest growing, it’s been sorely neglected by the premier. It’s no secret that Ford and Brown aren’t exactly on friendly terms. 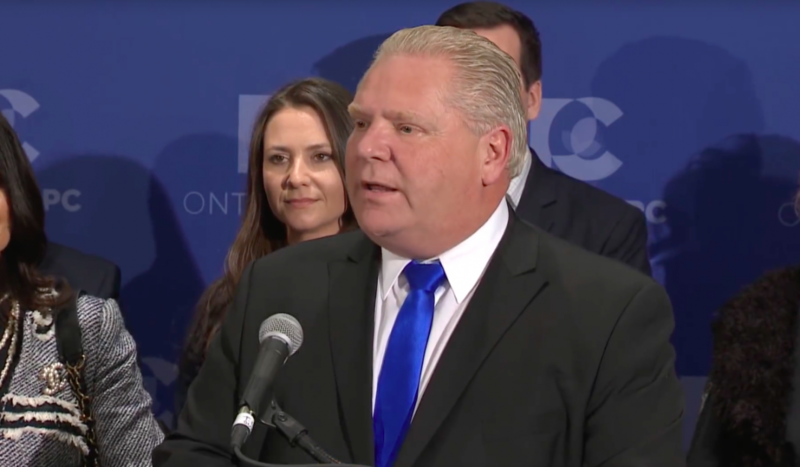 The two have been at odds at least since Ford entered the race for leader of the PCs amidst Brown’s unceremonious ousting from the party, which came after sexual assault allegations levelled at him last February. Brown has launched a defamation lawsuit against CTV News for those allegations. Since the release of Brown’s tell-all book last fall, the two have been even more at odds. Ford initially said the book was doing a “disservice” to Brampton and Brown admits the book was in the works prior to making his decision to re-enter the political arena — first to run for regional chair, then in the Brampton mayoral race. On the night of his inauguration, Brown admitted that he hadn’t been in talks with Ford as yet, or anyone from the premier’s office. Brown has already had a conversation with Prime Minister Justin Trudeau on at least one occasion to discuss issues affecting the city. Brown’s relationship with the province has been a point of criticism with his detractors. Some of Brampton’s most important priorities — healthcare, transit and a university — are dependent on funding from the province. 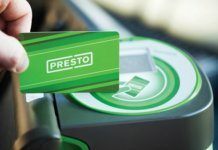 Ford has made it clear that the province plans to continue to tighten purse strings to deal with Ontario’s deficit which they estimate to be at $15 billion, and a good relationship with the province can make the difference when it comes to getting projects funded. Despite it all, Brown appears to have remained positive. During the mayor’s annual address to the business community last week, he laid out his vision for Brampton for the next four years. It’s an ambitious plan that focuses on boosting the local economy, attracting more business, lowering taxes and delivering services more efficiently. But Brown’s challenge has always been, and may very well continue to be, bringing provincial partners to the table to grant funding if the premier’s recent visit is any indication.